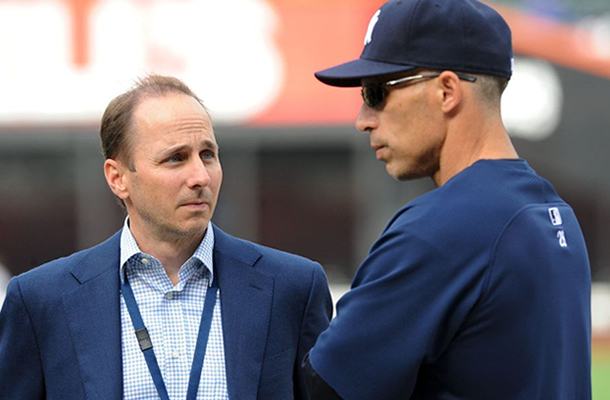 Brian Cashman completely change the Yankees’ organizational philosophy at the trade deadline. Scott Mason weighs in. 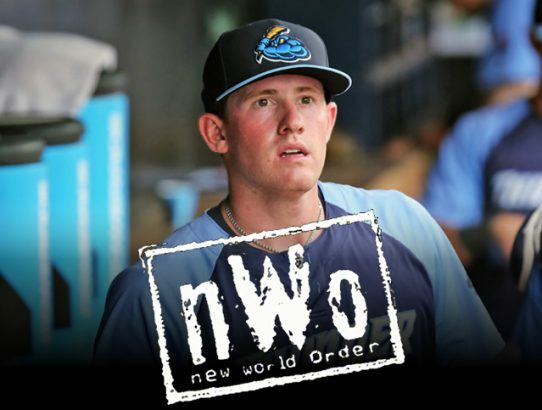 Let’s get to know another of the great prospects from the Yankees’ trade deadline haul, outfielder Billy McKinney. 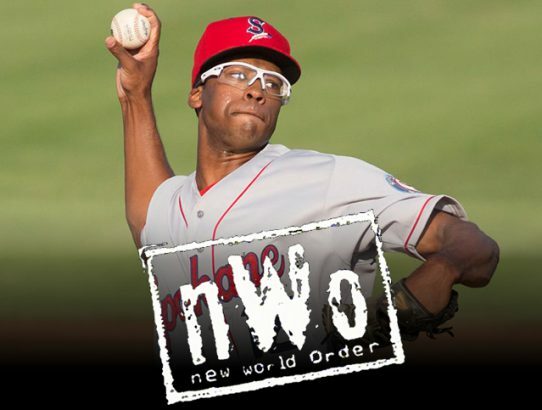 Let’s get to know another of the great prospects from the Yankees’ trade deadline haul, right-handed pitcher Dillon Tate. 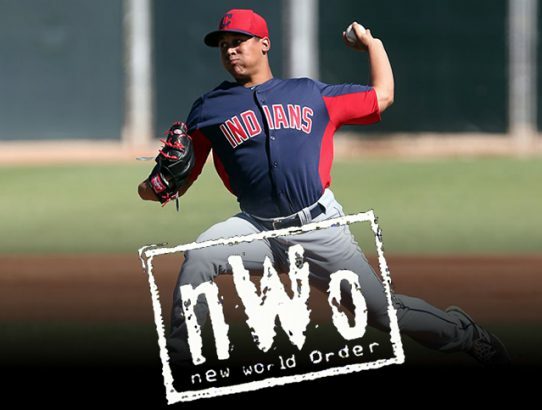 Let’s get to know another of the great prospects from the Yankees’ trade deadline haul, left-handed pitcher Justus Sheffield. 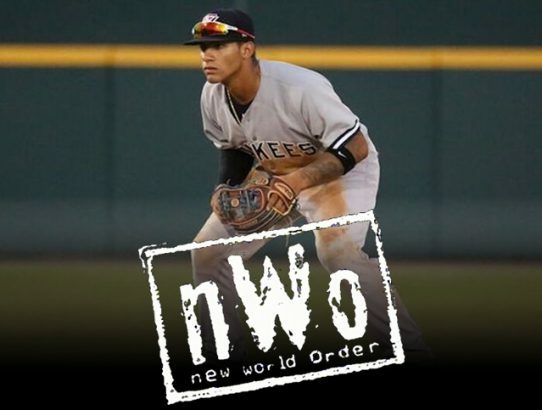 Let’s get to know another of the great prospects from the Yankees’ trade deadline haul, shortstop Gleyber Torres. 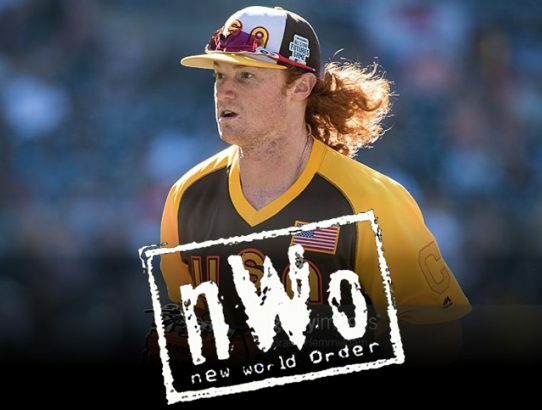 Let’s get to know the best prospect from the Yankees’ trade deadline haul, outfielder Clint Frazier. 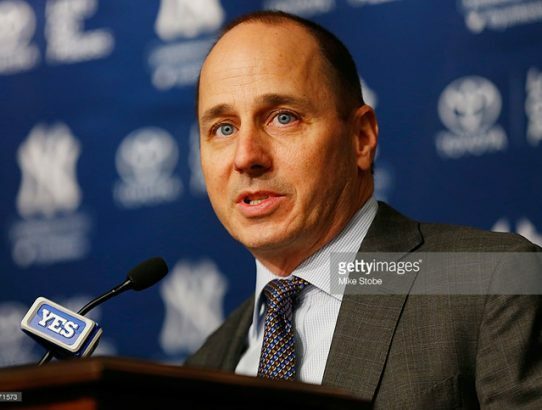 Scott Mason breaks down some possibilities for the Yankees before the August 1st MLB trade Deadline. Scott Mason has the hard-hitting news today. 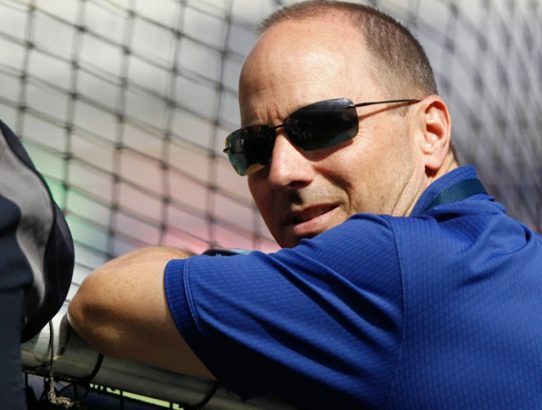 We’ve uncovered Brian Cashman’s secret emails! 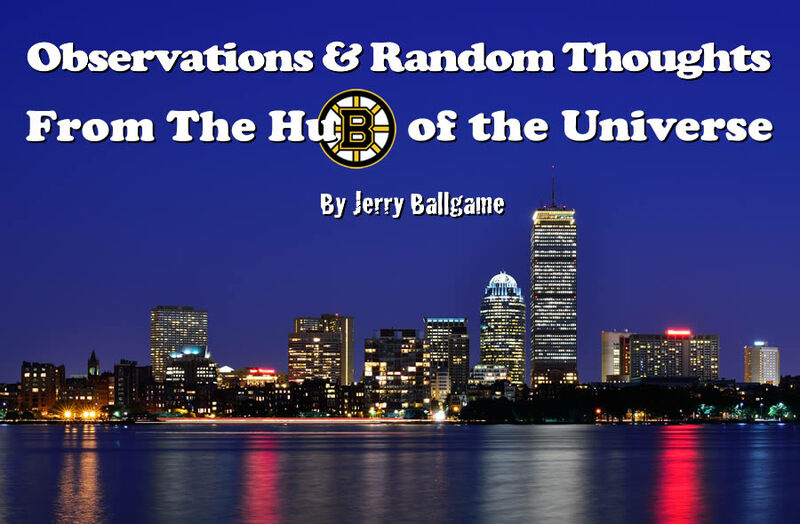 Jerry Ballgame discusses some key points from the Red Sox’ trade deadline activities, and some key issues for the team moving forward.